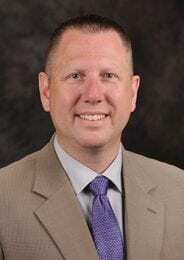 Jon Ulmer, associate professor of agricultural education, was selected by the national FFA program to receive the Honorary American FFA Degree. This award is given to those who advance agricultural education and FFA through outstanding personal commitment. The Honorary American FFA Degree recognizes those who have gone beyond valuable daily contributions to make an extraordinary long-term difference in the lives of students, inspiring confidence in a new generation of agriculturists. Ulmer will receive the award at the 2018 National FFA Convention and Expo during an onstage ceremony on Friday, Oct. 26, in Indianapolis. All recipients will receive a certificate and medal, and their names will be permanently recorded. 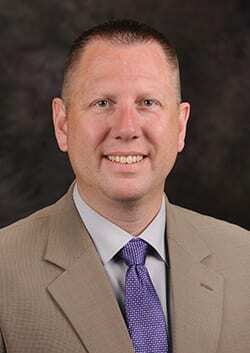 Ulmer currently serves on the National FFA Board of Directors. For Katelyn Bohnenblust, FFA has been an integral part of her life she took her first agricultural class in the eighth grade. 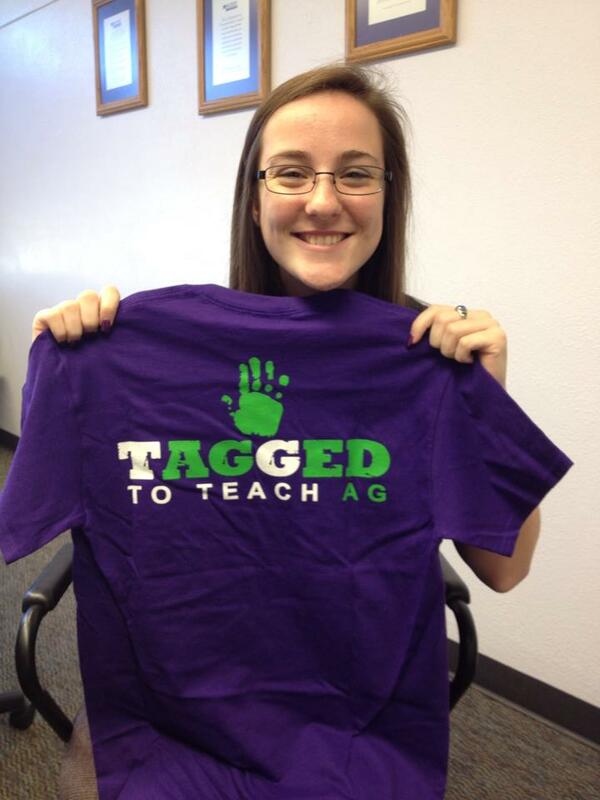 Now, as she begins her sophomore year at Kansas State University in the agricultural education program, it is still a foundational part of her life but in a different way. 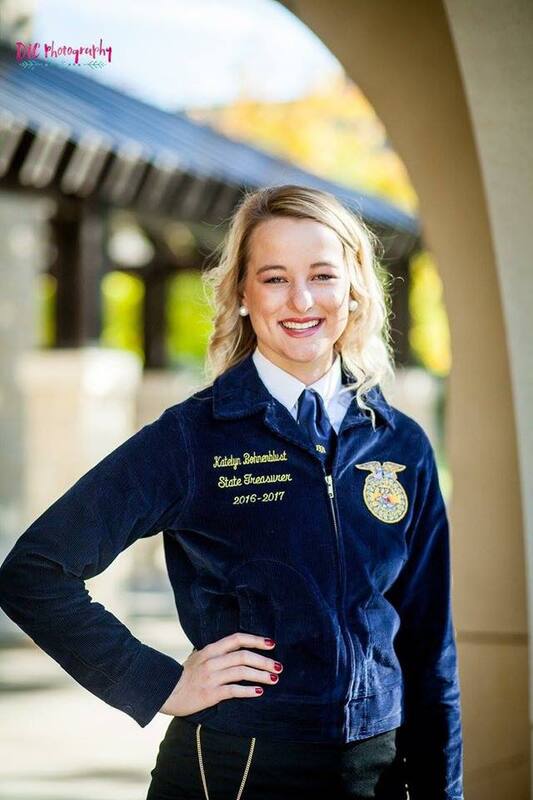 Recently, Bohnenblust was selected through a strenuous screening process to serve as a nominating committee member for the 90th National FFA Convention, which takes place at the end of October in Indianapolis, Indiana. As a nominating committee member, Bohnenblust, along with eight other committee members from across the nation, will interview 41 national officer candidates for six national officer positions over the course of 11 days. Few have the honor to serve on this committee. Bohnenblust is just the third Kansan to ever be selected.